The Conference has three main focus areas, Environmental Stewardship, Economic Development, and Creating Long-Term Protections. 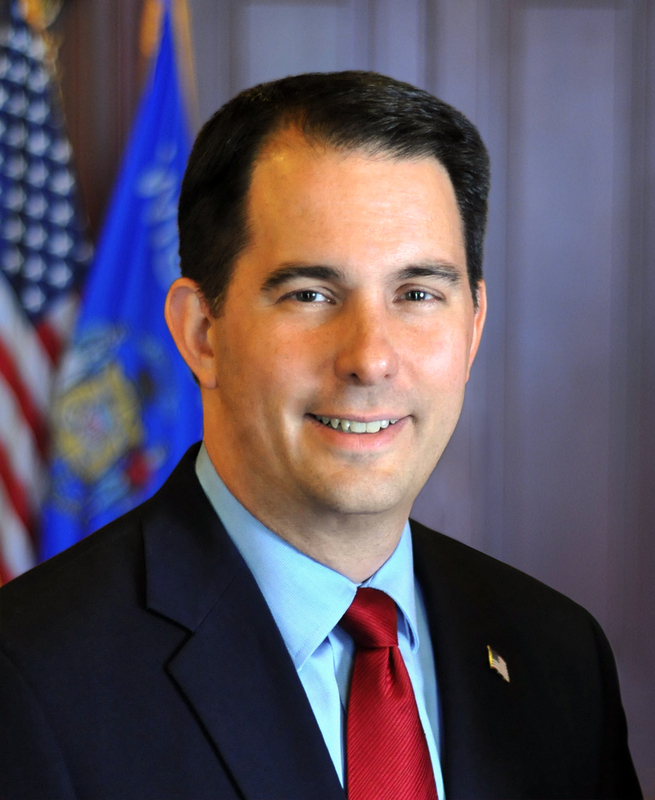 MADISON – Governor Scott Walker is attending the 2017 Leadership Summit of the Great Lakes and St. Lawrence Governors and Premiers Conference this weekend in Windsor, Ontario and Detroit, Michigan. This year’s Leadership Summit will focus on “Creating the Future,” with discussion topics including regional competition, transportation and infrastructure, conservation, and tourism. “The Great Lakes Leadership Summit is a testament to our ability to work together to encourage economic growth and enjoy our bountiful natural resources while still maintaining our high, responsible standards of conservation to ensure our children can do the same,” said Governor Walker. Tomorrow, the Governor will discuss the success of Wisconsin’s Waukesha Diversion Project, which will provide Great Lakes water to the City of Waukesha daily to resolve public health concerns regarding the City’s water supply. The process for the Waukesha Great Lakes Diversion project began over a decade ago and was approved by the Great Lakes Compact Council in June 2016. Construction of the pipeline is set to begin in 2020, and the water flow will commence in 2023. Will any of the governors or premiers at this conference contest Governor Walker’s sunny assessment of this diversion of Great Lake water?.